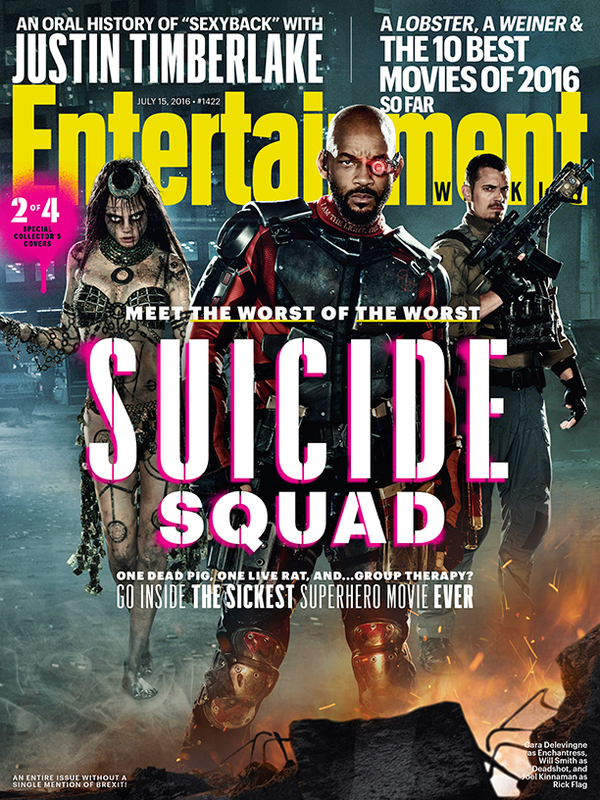 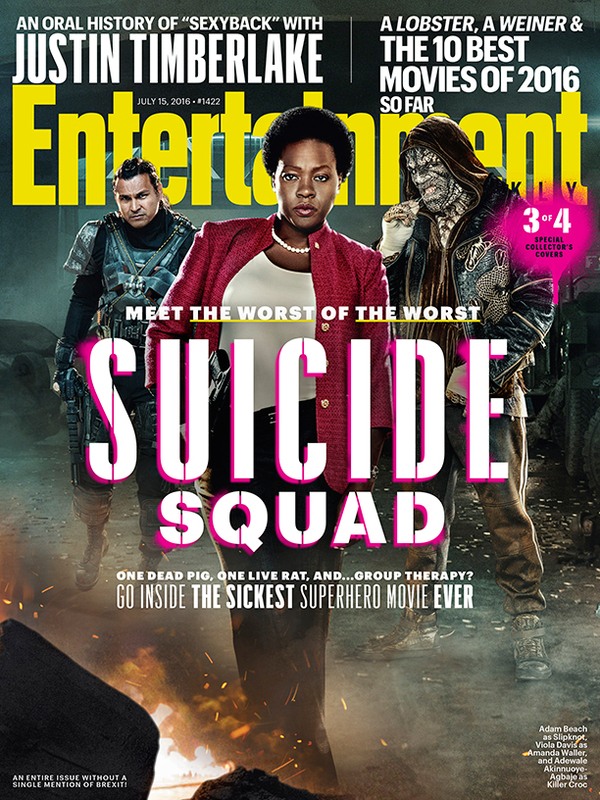 The upcoming issue of the US mag features four alternate Suicide Squad covers. 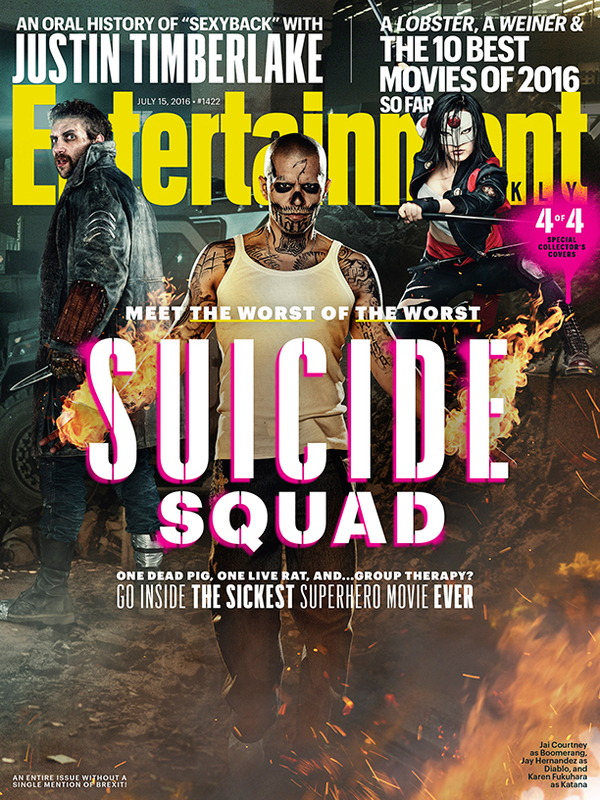 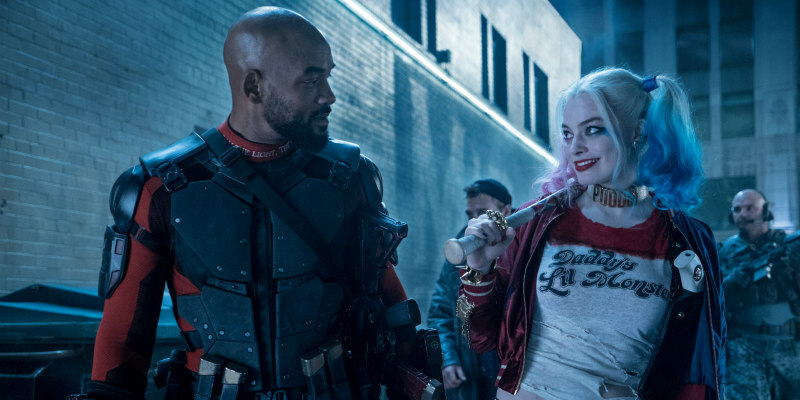 The issue, available July 8th, boasts extensive coverage of director David Ayer's much hyped adaptation of the cult comic book. 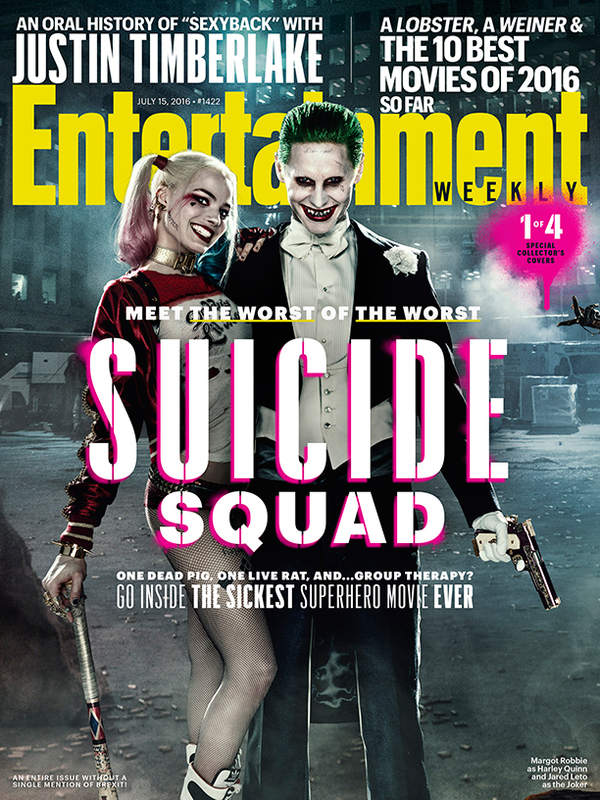 The movie hits cinemas August 5th.